AASA Schools Solution Center creates new Helping Kids Program Mini Grant for students' urgent needs. 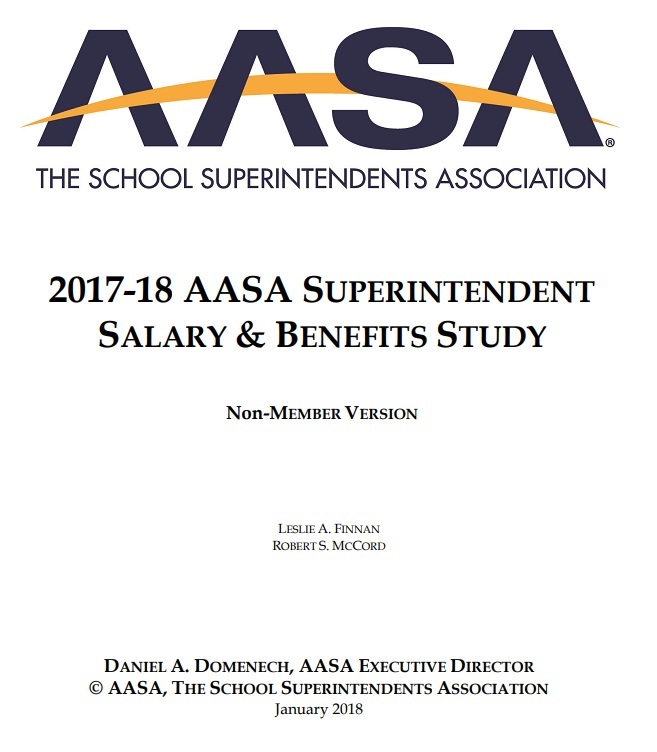 For several years, AASA has awarded cash grants to school districts to help address hardships faced by individual students and families. 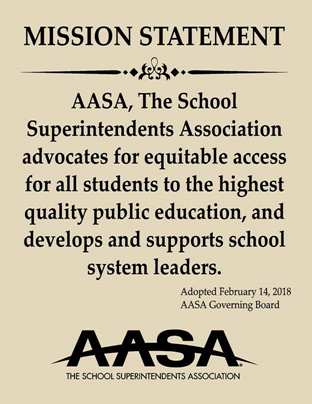 With support from Sourcewell, AASA will award school districts $2,000 in grant funds to help meet the urgent health, social service, academic and/or related needs of individual students and their families. Examples include: clothing, medical care, dental care, eyeglasses, prescriptions, hearing aids, food, shelter, supplies, fuel, emergency transportation, childcare, enrichment, and academic or life-enhancing opportunities that could not otherwise be provided. With questions contact Tara Gao at tgao@aasa.org. Each year, four $2,000 awards are given to public school districts in each of AASA's seven regions, as part of the AASA/Sourcewell Helping Kids Mini Grant Program. The districts use these funds to purchase necessities, such as food, medication, clothing, eye glasses and more. 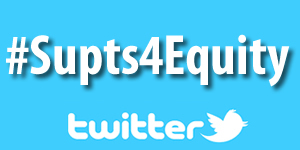 In 2012, AASA and Sourcewell (formerly NJPA) created a mini grant to help public school students with urgent needs. In 2013 and 2014, we awarded seven mini grants to different public school districts, each representing one in each of AASA's seven regions. In 2015, 14 winners were chosen. In 2016 and 2017, 28 winners were chosen. In 2018, grants of $2,000 each were given to 28 hurricane-affected school districts in Texas and Florida. 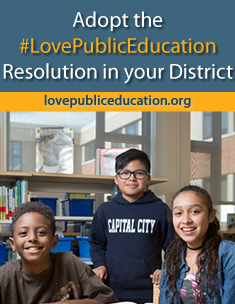 In 2019, grants of $2,000 each were given to school districts throughout the county. Since 2012, Sourcewell (formerly NJPA) and AASA have joined forces to bring the Helping Kids Program, an urgent mini grant that is funded by AASA through a partnership with Sourcewell, to AASA and Sourcewell members. 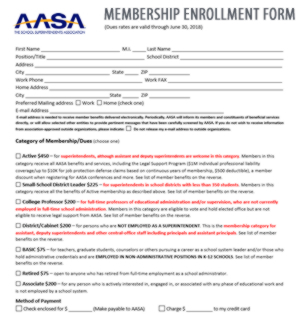 Winners are chosen annually, from each of AASA’s seven regions. 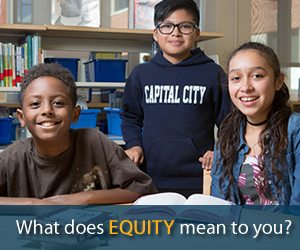 The grant can be used for immediate needs that directly impact students. Grantees’ requests have ranged from boots, coats and non-perishable sundries to dental care and even temporary housing stipends. 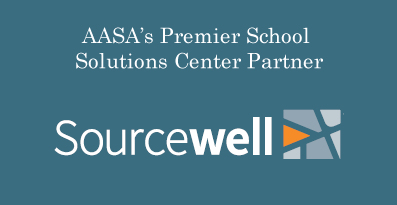 Sourcewell is AASA's Premier School Solutions Center Partner. We want to thank Sourcewell for its continuing support of AASA and for supporting students in need through the Helping Kids Program. For more information, visit https://sourcewell-mn.gov.